Division Description: The purpose of this division is to promote and improve health career education and to support its members through networking opportunities, leadership development, and awards programs for outstanding health education teachers. 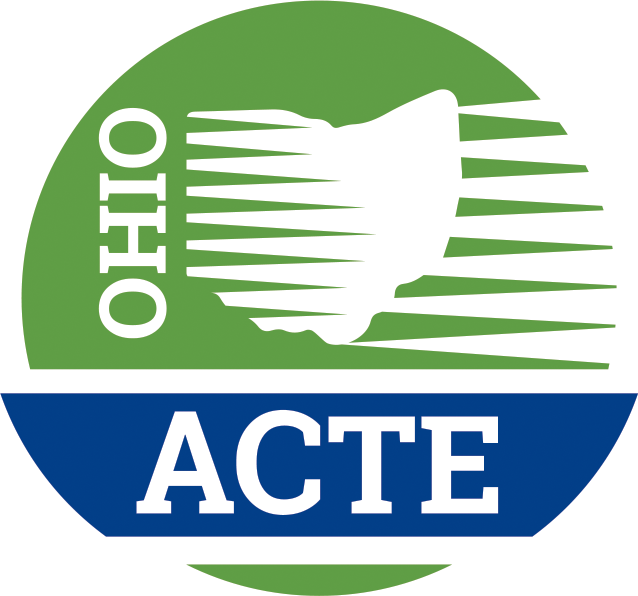 It offers resources such as: professional development and continuing education through its annual spring conference; access to vital news on career-technical education and healthcare issues through its electronic newsletter, The Pulse; and information on new state standards and guidelines. It offers advocacy by educating legislators on the importance of Health Science Education (HSE), lobbying for continued funding, and preservation of Health Career programs. $5 When joining or renewing membership online or with hard copy, be sure to mark the Health Science Education Division.